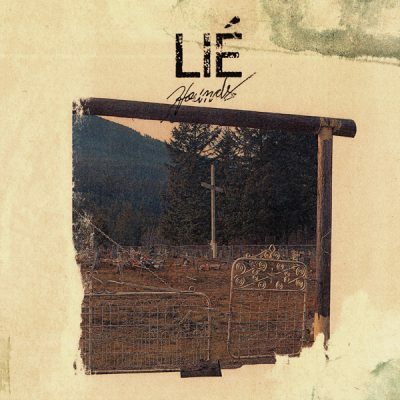 In 2016 we released Truth or Consequences, and here we are in 2018 with another excellent record from Vancouver’s Lié. “Hounds” is out July 6 on both Monofonus Press and Mint Records. Earlier this year Lié flew down to Austin to record with Ian Rundell (spray paint, the rebel, ghetto ghouls, xetas, etc). The result is cold, hostile, and most of all dark. Since their last record, they’ve been touring a lot in the US, Canada, and Europe as both Lié and some of their other more electronic-leaning projects (for those keeping score that’s: minimal violence, sbdc, Koban, sigsaly). Lots more touring in 2018 for Lié in the USA and our friendly more-supportive-of-the-arts northern neighbor as well.